Supply chains grow more and more complex every day. 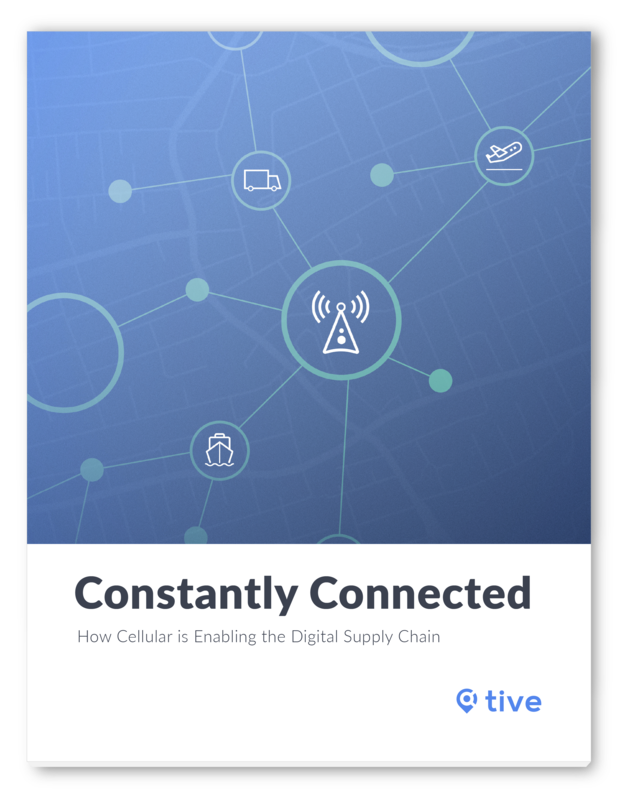 Cellular is the foundation of an effective digital supply chain, and the key to keeping managers constantly connected -- from end to end. How do different supply chain tracking technologies compare? Why is cellular the best option for a digital supply chain? How are technology and infrastructure advances further improving the cellular-powered digital supply chain? What should manufacturers do to incorporate cellular tools into their supply chains?